As British Prime Minister Theresa May scrambles to secure a Brexit extension at Wednesday’s crucial EU summit, what are the possible scenarios in the days to come? But the EU appears to be more keen on a longer “flextension” of around a year. The EU has already granted one delay — the original deadline was March 29 — and EU leaders will ask May to explain what another postponement would achieve. After failing three times to get her deal through parliament, May is currently locked in talks with the opposition Labour Party — who favour keeping closer ties with the EU — to try and break the impasse. Labour is demanding Britain remain in a customs union, angering the rank-and-file in May’s Tory party. The EU has ruled out any changes to it but has said it could speedily rewrite the political declaration — an accompanying document on future trade ties. The European Commission, the EU’s executive arm, has advised EU leaders that this longer extension should be at least until the end of 2019 and possibly much longer to allow for a proper change in Brexit strategy. If Britain finds an agreement before the end of the extension period, it would be able to leave the bloc earlier. 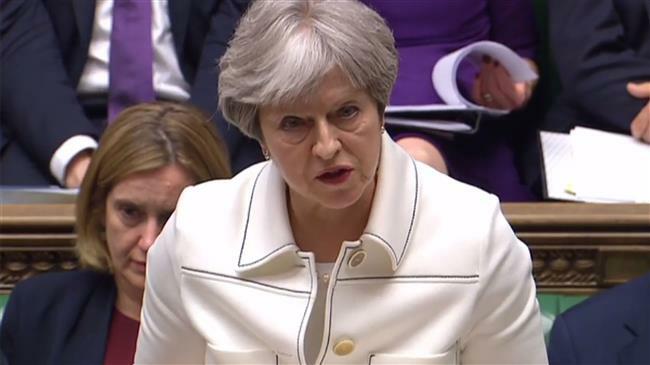 Under the “flextension”, Britain could leave the EU once it found a plan commanding domestic support, but a longer delay would open up options such as holding a general election, a leadership election to replace May or, perhaps, a second referendum. The Labour Party is reported to be pushing for one in return for approving May’s deal. A referendum could come in different flavours: either a second referendum that poses the same question to the British public on whether to leave the EU, or a “confirmatory referendum”, in which any deal struck would be put to a public confirmatory vote.